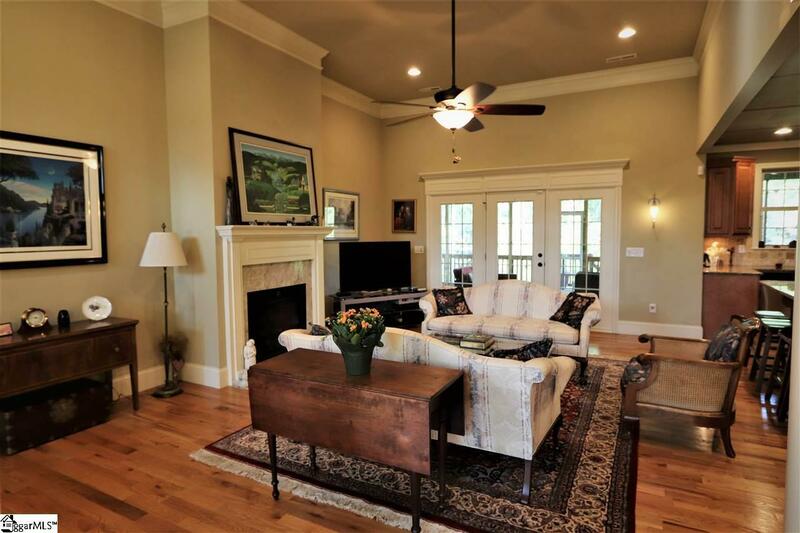 Country living without compromise nestled at the foot of the Blue Ridge area. 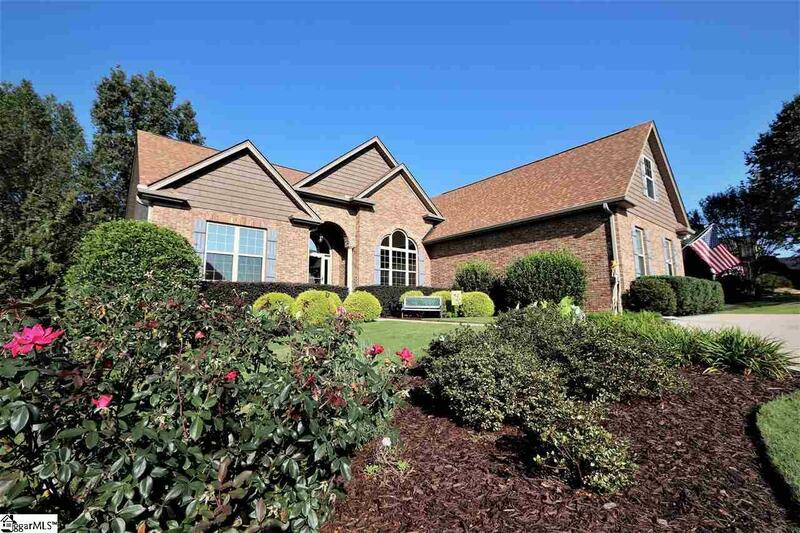 Take in the mountain view as you enter the subdivision and pull into the circle drive of this custom-built home overlooking the neighborhood pond. 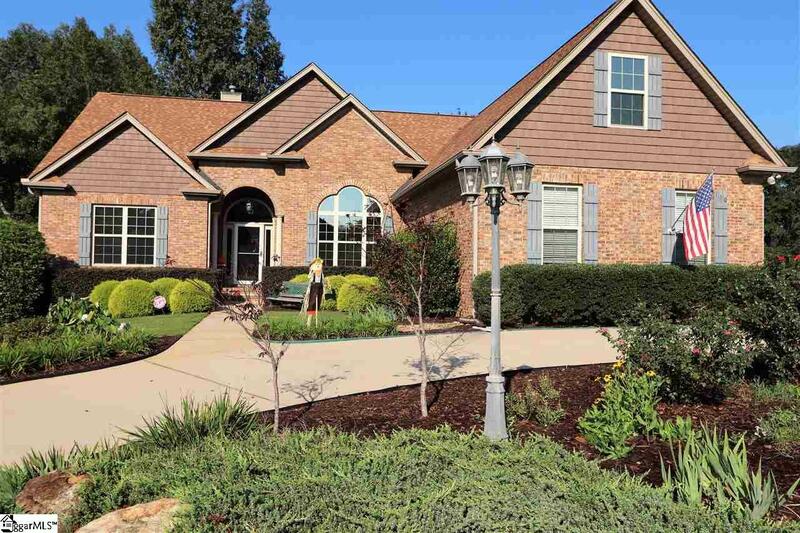 Pride of ownership is apparent throughout this meticulously cared for home with thoughtful upgrades throughout. Enjoy listening to the birds and wildlife in the adjacent nature area while you enjoy beverages on the screened-in back deck that stretches the entire length of the house, with sunshades that stay. Entertain guests on the patio, grilling (natural gas grill included) on the patio again, stretching the entire length of the house, soothed by the gentle lapping of the water feature. You and your guests will enjoy cozy winter gatherings in the front of the gas fireplace w/thermostat blower in the great living room, with 12-foot ceiling, full length windows and French doors. Three doors provide easy access to the back deck, including access to a full bathroom, or the master bedroom via another set of French doors. Morning sunshine filters through the many front windows, which all have reflective UV film covers. Enjoy meals in the open formal dining room or at the granite counters on the large center island in the open concept kitchen, boasting all appliances including trash compactor, double-width pantry with custom shelving, wainscoting ceiling, under-cabinet lighting, and cooking fan vented to outside. This home also boasts a large bonus room with its own bath, and underneath is one of the largest/tallest full house crawlspaces you have ever seen. What you could do in this crawlspace is limited only by your imagination. House also equipped with transfer switch to cover most circuits for use with a generator. All appliances and grill convey. Ask about the generator and/or deck furniture which is also for sale. 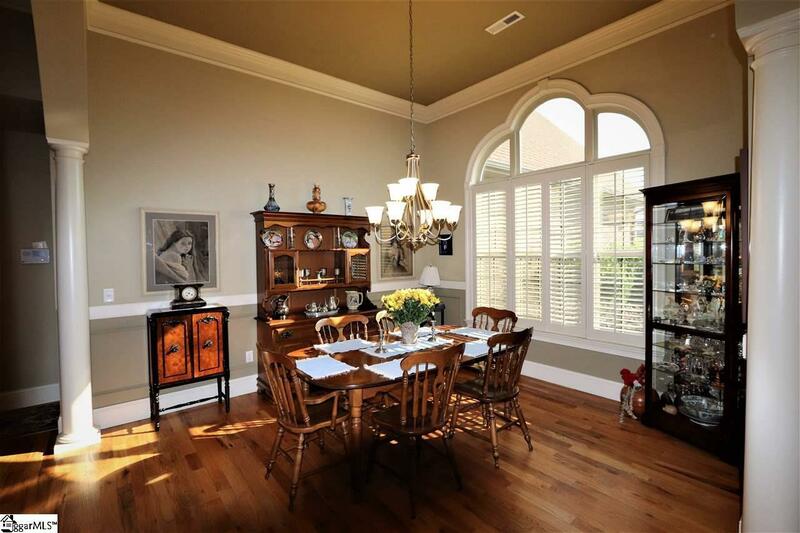 Listing provided courtesy of Brett Shone of Allen Tate Company - Greer.